This Award will next be given in 2020. 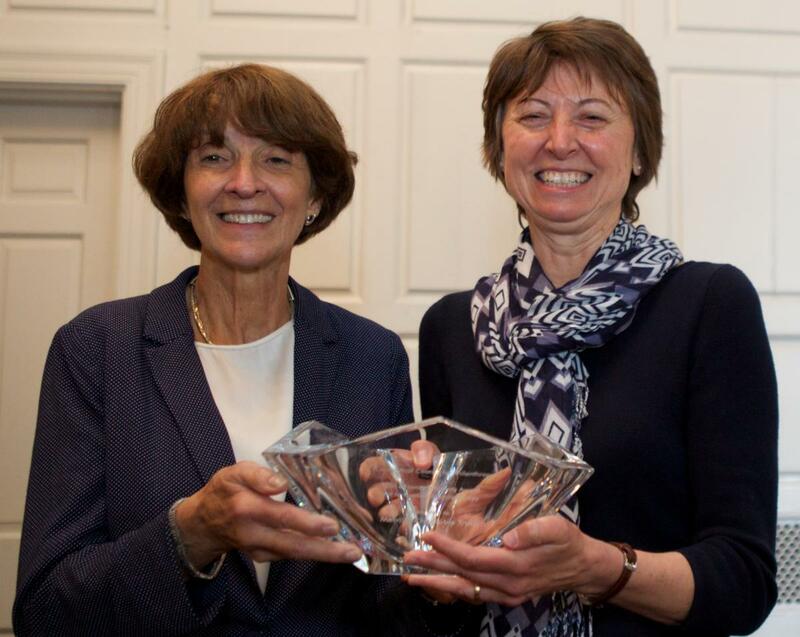 Photo: Nancy P. Roberts with Janice Elliot, executive director, The Melville Charitable Trust -- the inaugural awardee. The Connecticut Council for Philanthropy will recognize a Connecticut foundation or grantmaking organization for its innovative philanthropy. 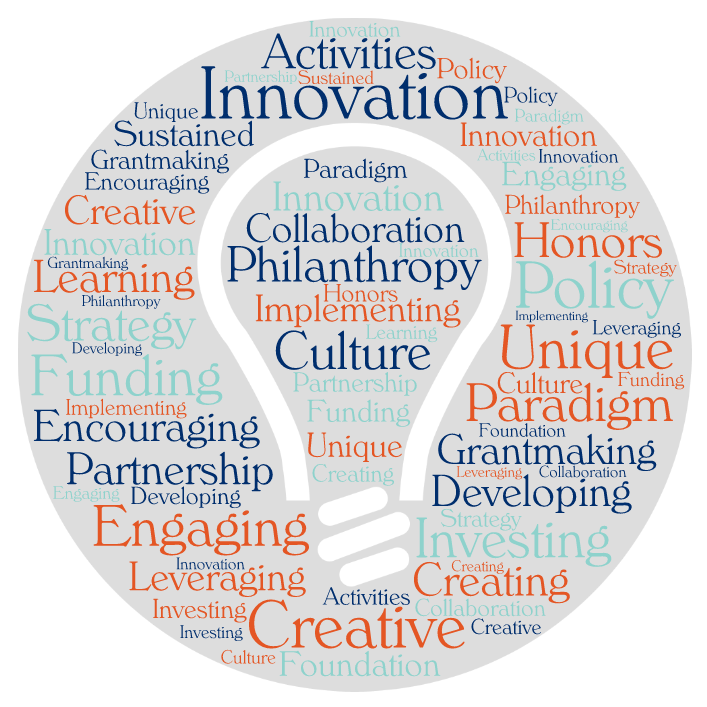 Nominee innovation must be for philanthropic activity that has some demonstrable impact or effect in Connecticut—statewide, in a region or in a community. Anyone may nominate a member funder, except members of the Connecticut Council for Philanthropy’s Awards Committee. If an Awards Committee member’s organization is nominated, they will recuse themselves from the selection process. Self-nominations will not be accepted. The Connecticut Council for Philanthropy will annually appoint a committee to review nominations and to select the honoree. This award will be given in conjunction with the CCP’s Philanthropy Event to be held in Spring 2020. Nomination Process - Forms will be available in January 2020. Write a letter of nomination describing the nominee organization related to the innovative philanthropy selection criteria. Be specific in your comments. Attach a brief (up to one-page) history of the nominee organization.